Your wedding day should be the most exciting, stress-free, and special day of your life. 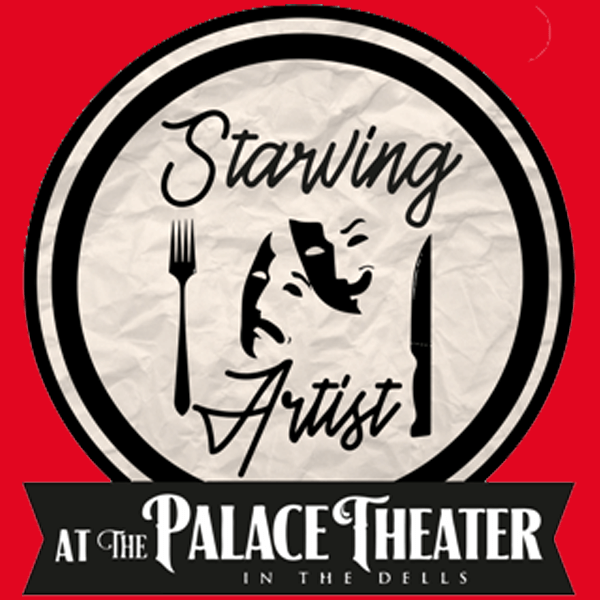 Our professional wedding coordinators here at The Palace Theater will be with you every step of the way to ensure that it is all of that and more. 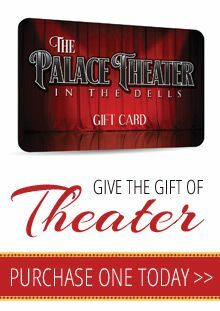 Hosting your wedding here at The Palace Theater will be a magical experience that you cannot get anywhere else. 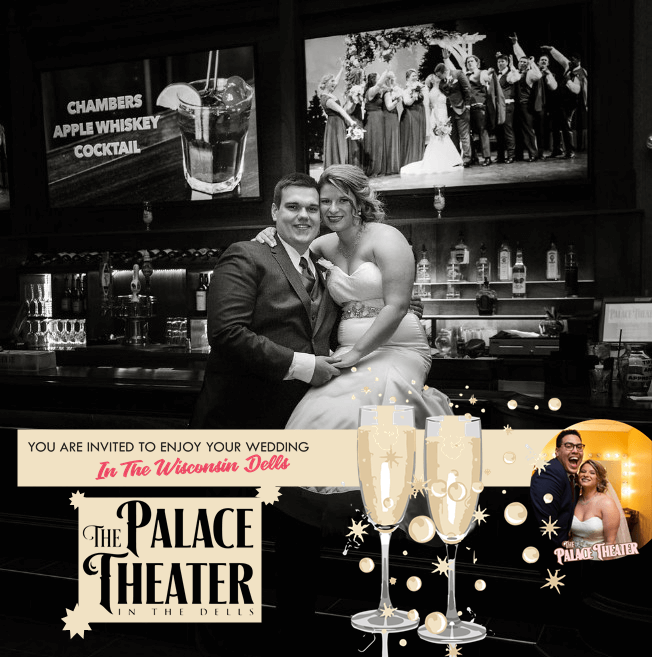 From your name in lights as your guests arrive, to a grand ceremony with the bride walking down the stairs with a spotlight, to your guests enjoying a delicious meal customized to you, all the way to you and your guests dancing the night away, The Palace Theater will make your wedding day unforgettable! We look forward to working with you and helping you create the wedding of your dreams.